Britain is home to over 8 million seabirds and is one of the most important countries in the world for species such as puffins, razorbills and gannets. Our rich waters provide feeding grounds for seabirds and their hungry chicks, including globally important populations of some species. Back in 2016 we called on the UK Government to protect some of England’s most important areas for seabirds. Today the government has launched a consultation asking the public for their views about protecting a new group of Marine Conservation Zones (MCZs) – areas at sea where wildlife is protected from damaging activities. 41 new special places have been chosen for the public to comment on, and a further 12 existing MCZs will have new features added. We’re pleased to see the Secretary of State, Michael Gove, wanting to provide greater protection of our marine environment, and expand the UKs Blue belt of Marine Protected Areas. If done correctly, these new sites will be a bold step forwards in not only protecting, but also recovering the marine environment important to so many of the seabirds that live and visit our waters. 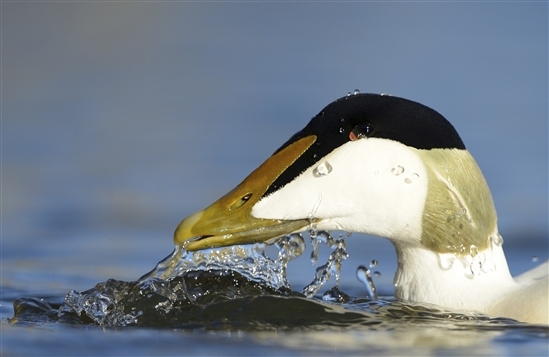 There’s some good news in north-east England where a new site for eider, Berwick to St.Marys MCZ, has been proposed. This area encompasses the Farne Islands and Coquet Island which are the main breeding areas for common eiders on the east coast of England and will provide year round protection for this species. We are also pleased to see the proposal to add razorbill as a feature of the existing Cumbria Coast Marine Conservation Zone. 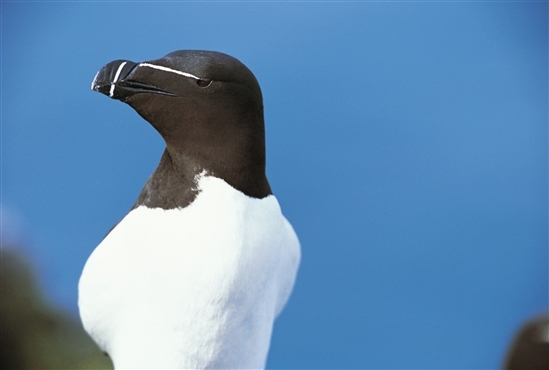 It is an area where razorbill numbers are in decline and we hope the proposed designation will be one way of helping reverse this decline. However, on the flip side the consultation does not include any additional protection for seabirds in the south west of England, including much needed protection for black-necked grebe. We will be reading the consultation in detail and publish our full response to the consultation in due course. In the meantime our friends at The Wildlife Trusts have launched an action giving people the chance to have their say and support these new MCZ's. Take part here.